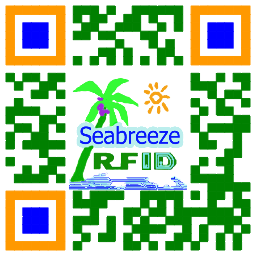 RFID, em todo o mundo. 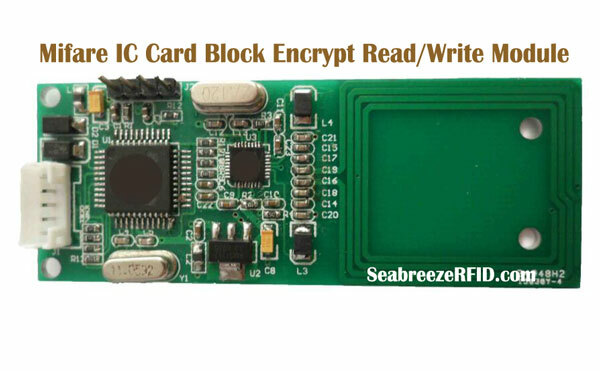 EM4205, EM4305, EM4469 chip Read/Write Module can read and write EM4205, EM4305, EM4469 chip card data. 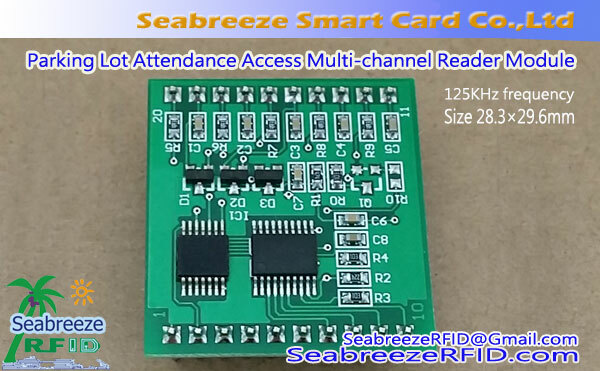 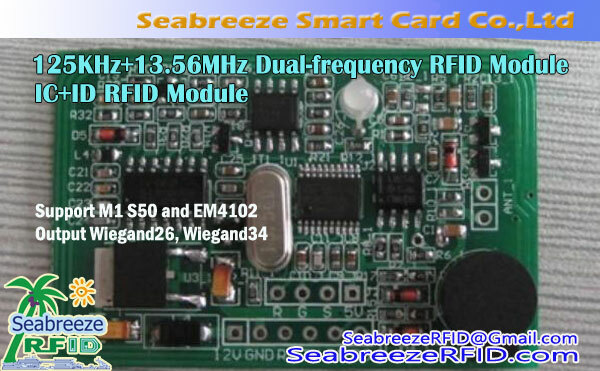 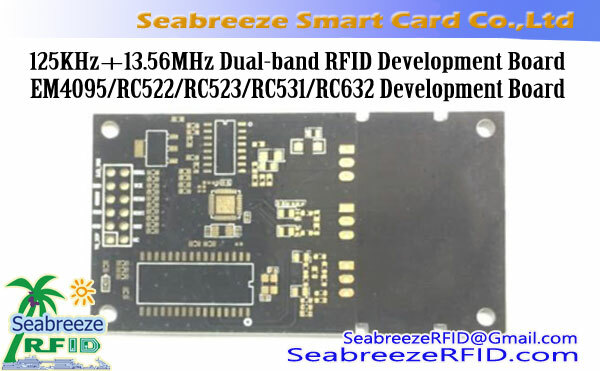 Suitable for patrolling system, access control system, entrance guard system, attendance time system, car park management system, sistema de gestão de membro, campus and consumer One Card Solution, RFID card manufacturing company EM4305 chip testing, and other areas of the RFID. 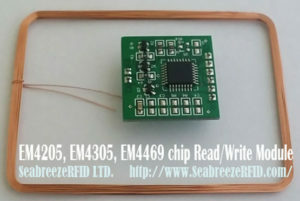 The EM4205, EM4305, EM4469 chip Read/Write Module at work,based on MCU serial port to send the command to EM4305 card data read and write data to the EM4305 card, through standard output interface can be read card module embedded in application system, easily implement all kinds of application development. 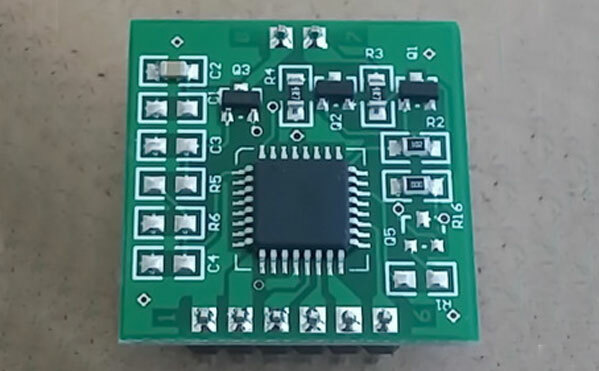 The module data output TTL-232.